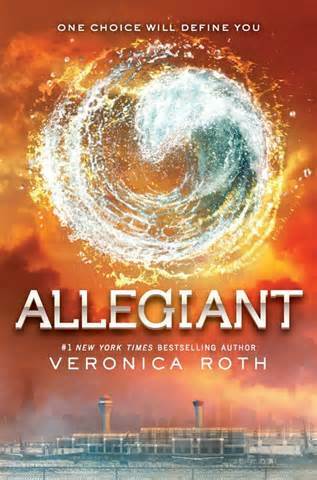 It’s been three months since the beginning of the FAYZ wall, which suddenly appeared in Gone, and life isn’t getting easier for Sam, Astrid and the rest of Perdido Beach. Mikey is just your average teenager – he hangs out with his friends every weekend and hopes that he has the courage to ask a girl to the prom at the end of the year . He and his friends have never been the ones to fight the zombies and the soul-eating ghosts – that’s up to a group of people called the “Indie Kids”. Mikey soon finds out that even if you are not the “Chosen One” you should still try to find the extraordinary in your ordinary life. The boy is drowning. He’s fighting for his life, using every last bit of energy to keep his head above water. An incoming wave shoves him against a rock and in an instant, he’s dead. 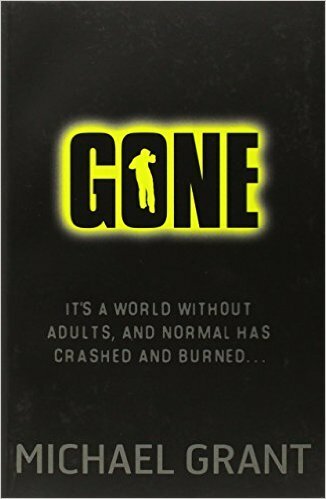 Imagine a world where everybody fifteen and over suddenly disappears without warning.In Perdido Beach, California, exactly this has happened leaving all children fourteen years and younger fending for themselves. When some of the kids develop powers capable of much bigger things than they anticipated, it’s a matter of life or death when they are force to choose sides. 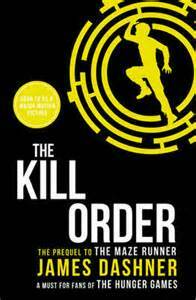 The Kill Order takes us back to the very beginning, thirteen years before The Maze Runner. 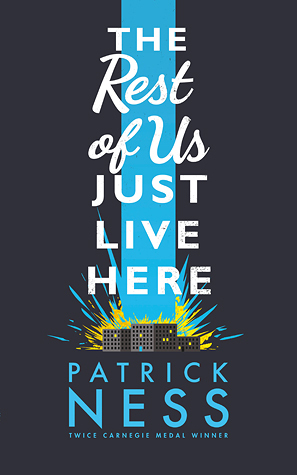 The protagonists are swapped for Mark and Trina, who are on the run from the New York sun flares and have found themselves living in a small settlement near the small city of Ashville. They stay here until one fateful day when their lives change forever, thanks to an incurable disease known as the flare. 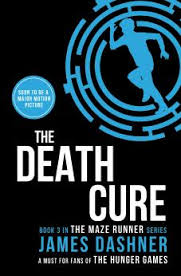 The Death Cure brings a thrilling end to The Maze Runner trilogy. 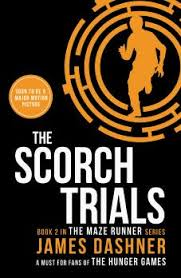 After completing the Scorch Trials, Thomas finds himself in solitary confinement. Once again, Dr. Janson comes and explains everything to him and it isn’t good news. 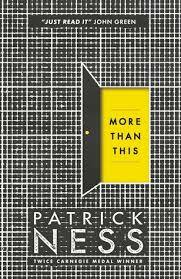 When he reveals that there is no cure for the Flare, Thomas doubts whether he can trust anyone. However, he is shocked when Dr. Janson tells Thomas that he doesn’t have the Flare, nor will ever catch the Flare. This can mean only one thing: Thomas is immune to the Flare. Without participation from Thomas, there may never be a cure. Who can he trust in this corrupt world? Will Thomas ever be able to live without the fear of WICKED? 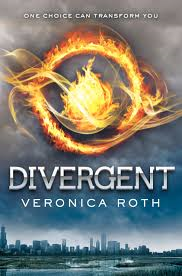 In the second book in The Maze Runner trilogy we returned to where we left off in the previous book. Thomas thinks the trials are over after being rescued from the Glade. He’s right, but not for long. Soon, after being told by ‘Rat Man’ that they are all infected with the dreadful disease called the Flare, they are taken to the middle of Scorch, a barren and desolate landscape. Here they must journey to a ‘safe haven’ where they will find a cure for the terrible disease. Who can they trust? Will they ever be free of the Flare?